This newly renovated unit has a fresh coat of paint, tile floor, and plenty of nature lighting throughout. A beautiful remodeled kitchen with new cabinets, counter-tops and full array of appliances. Walk into the bedroom with plenty of natural lighting and a large closet. This Unit has a private wraparound back patio. 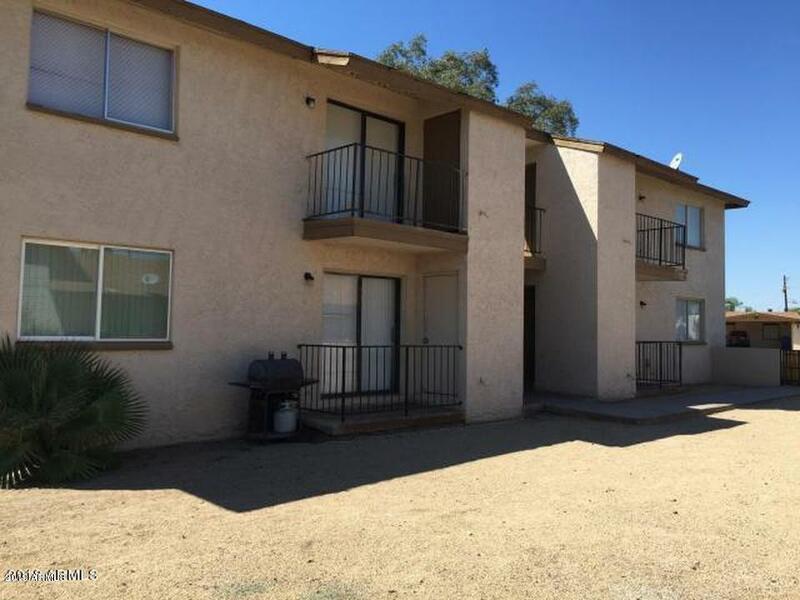 Call today for details and to schedule a visit to this highly sought out unit. Listing courtesy of Arizona Investment & Mgt, Llc.